OK So this drama got a 10 b/c of the ending. EPIC ending. 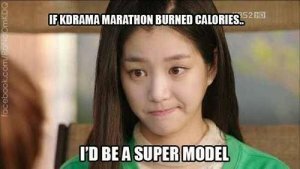 I actually heard so much from Unnie about this drama being a rly bad drama, but I'm not so sure we were watching the same drama. I thought it was pretty good. Of course there r some issues, but that comes w/ the fact that it was done in 2004. Other than the crappy set & the annoying supporting actors (i.e. Soo Jung's brother, money stealing ex-boss, & best friend) I liked it. No, this drama will never be 1 of my all time faves, but I enjoyed watching it. 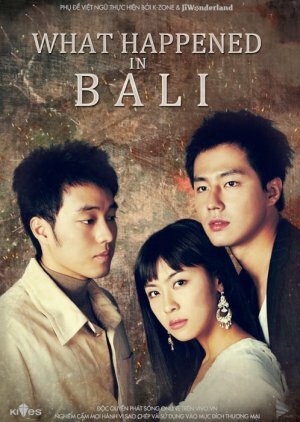 I enjoyed the fact that these actors (that I love) So Ji Sub, Ha Ji Won, & Jo In Sung confirmed that they are great actors & not just "Eye Candy." The ending was the best ever. Whoever came up w/ that ending was a genius, b/c it gave an ending to all sides of the conflict. I was slightly upset that Ha Ji Won had to play a cry-baby, indecisive character, b/c to me she is just much stronger than they let her be in this drama. So Ji Sub blew me away. I mean who do u know that can be as silent as he is in this drama, but still show so much emotion that u know what he is feeling the whole time? NO1! He is an amazing actor & I will forever watch anything & everything he is ever in (if I can find it subbed). Jo In Sung is like amazing. I wanted to cry & go crazy w/ him through this whole drama. I felt bad for him the whole time b/c of his family life. Which kinda reminded me of Lee Je Hoon's character in Fashion King. I actually wanted him to get the girl even though he was a giant Scott (South Park Reference). Overall I liked the drama & think that others should give it a try. It isn't as much torture as I anticipated, except that is is older & it reminds me of the 80's. ENJOY!